After confirmation that 77,149 Volkswagen vehicles were sold in Australia fitted with ‘defeat devices’, the Greens have called on VW Australia to right their wrongs and for an urgent upgrade to Australia’s fuel efficiency standards. 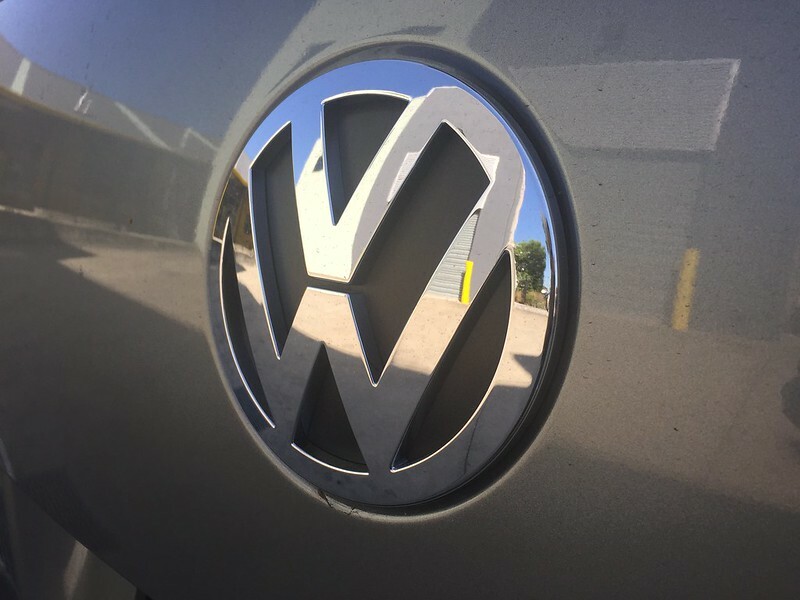 “For such a massive cover-up, VW has been far too slow to properly inform the public about the faults in these cars,” said the Australian Greens transport spokesperson Senator Janet Rice. “People have bought these cars based on claims about fuel efficiency, environmental impact and performance, all of which look to be pretty bogus right now. “If any technical solution substantially affects the performance of the vehicles, customers must be able to exercise their rights to a refund or replacement. Australian Greens climate change spokesperson, Senator Larissa Waters, said Australia urgently needs fuel efficiency standards in order to catch up with the rest of the developed world. “We are at risk of becoming a dumping ground for the world’s dirtiest cars, with our fuel efficiency standards way below Europe, the USA, China, India and Japan. “The Greens have a bill ready to go in the Senate to bring our fleet to up to the European Union’s 2020 standard by 2023, saving drivers about $850 a year in fuel for new cars. “Both the big parties are making noises about reducing vehicle emissions but we need action,” Senator Waters said. There is currently a Senate Inquiry into the Greens’ Motor Vehicle Standards (Cheaper Transport) Bill 2014, which is accepting public submissions here.